Better safety features. All versions of the 2018 Altima come standard with active safety features like forward collision warning and pre-collision braking on both surface streets around town and the highway. These features are optional on the Fusion (though it’s worth noting that the Fusion makes lane departure warning and prevention an option whereas the Altima doesn’t even offer them). Fuel economy. This generation of Nissan’s four-cylinder Altima has killer fuel economy, something none of the non-hybrid Ford models can touch. The four-cylinder Altima is rated at 27/38/31 MPG city/highway/combined. The best the non-hybrid Fusion can muster is 24/36/28. What’s better about the Fusion? More powertrain choices. The Ford Fusion offers a wide variety of engine and powertrain options. Plug-in hybrid? This Ford’s got one. Base four-cylinder gas engine? Yep. Turbocharged engines? The Fusion has two four-cylinder EcoBoost turbos to choose from, and one six-cylinder EcoBoost turbo, for a maximum of 325 horsepower. The Altima, meanwhile, has just a base (non-turbo) four-cylinder and an optional 270-horsepower V6. All-wheel-drive. 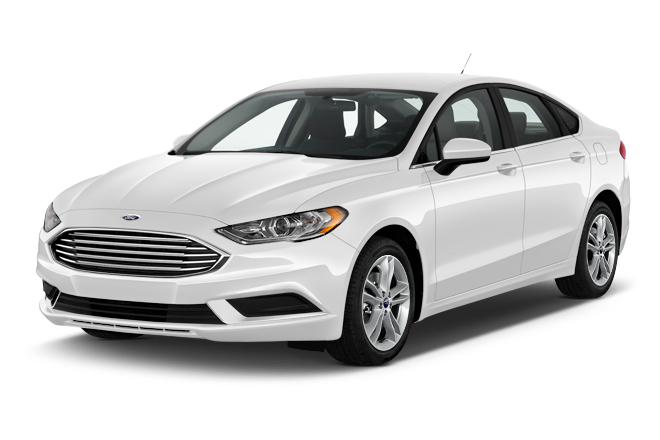 The Fusion is one of the few midsize family sedans to offer optional all-wheel-drive (most models come standard with front-wheel-drive). The Altima is front-whee-drive only. This matters to some owners in cold climates where traction is essential. Better infotainment. The Fusion comes with Ford’s Sync 3 infotainment system, the latest in the automaker’s line of software. 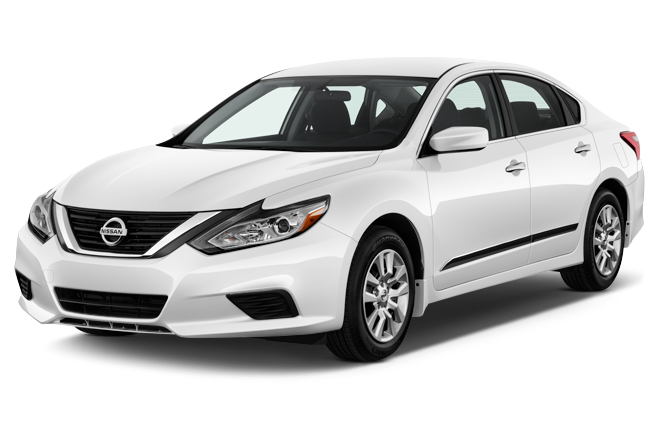 It’s considered to be faster and more modern than the aging system in the Altima. It’s worth noting that both of these sedans are at the end of their lifecycles; the Altima is all-new for 2019 while the Fusion will be around for another year before being discontinued in 2020. Rivals like the Honda Accord, Toyota Camry, Chevrolet Malibu, Hyundai Sonata and Kia Optima are all more modern in 2018. But if you’re choosing between this Fusion and Altima, we like the Fusion more. Ford has done a better job of keeping it modern, it has a wide array of engine choices and the option of all-wheel-drive. So we say Buy the Ford.